The Celebrity Baby Bump: Daddy and Me: Cutest Picture Ever of Pete Wentz, Bronx! 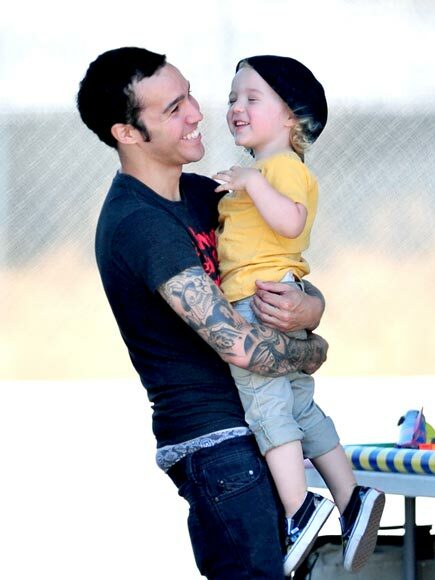 Daddy and Me: Cutest Picture Ever of Pete Wentz, Bronx! Absolutely adorable smiles on the faces of Pete Wentz and his 2-year old son Bronx! The two were spotted out and about on Thursday in L.A.